Dennis Lyxzén of the legendary Refused guests on the podcast this week. We pick his brain about the demise of the band in the late ’90s, what it took to get them to reunite, his philosophy on life, religion and what it means to be a working artist, the new Refused record Freedom (stream it here) and more. 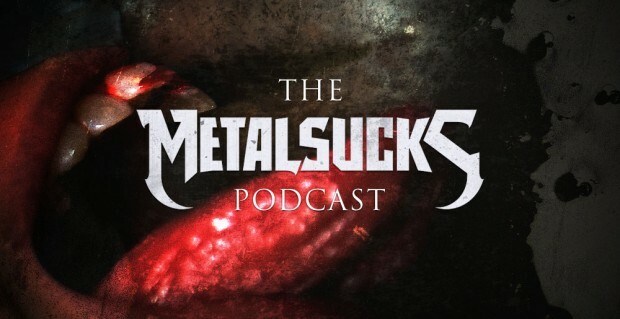 Now that 2015 is halfway over Chuck and Godless discuss their picks for best album of the year (so far). How will the rest of the year shape up with so many big names dropping records in the next few months?